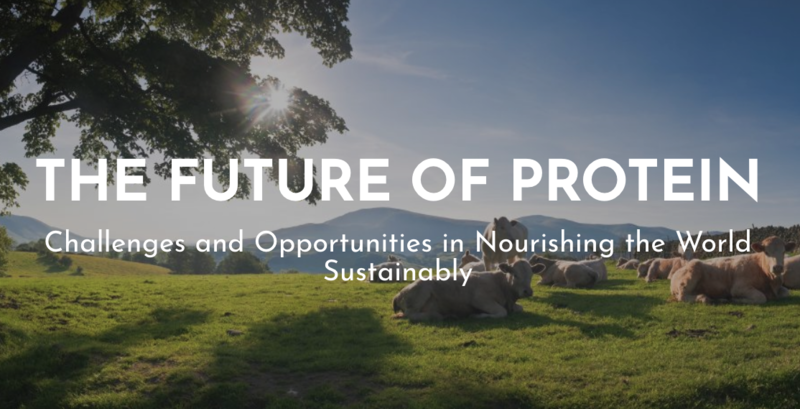 On October 25th and 26th, come join the conversation at The Future of Protein conference at University of Ottawa! 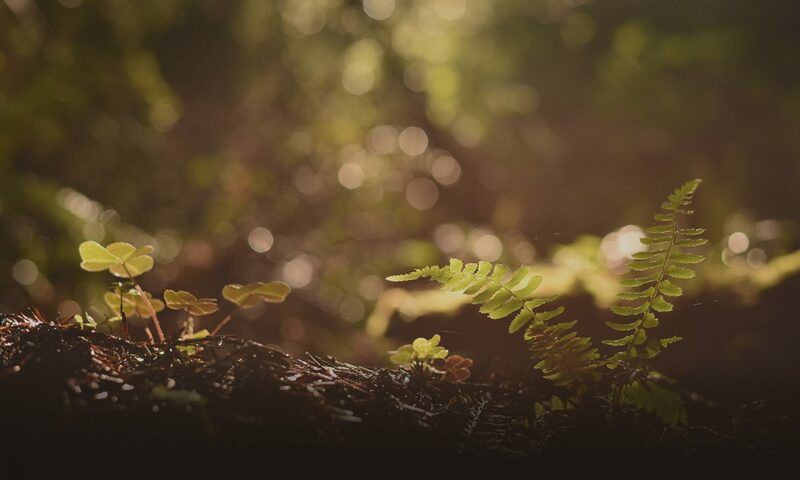 This event is a research symposium featuring 30 experts in 6 roundtable discussions as they examine the challenges and opportunities involved in nourishing the world sustainably. As part of the Climate Change and Biodiversity panel, our Executive Director Gabrielle Bastien will present the environmental benefits of regeneratively-produced protein. Registration is free! For those who can’t make it, Gabrielle’s presentation will be livestreamed on our Facebook page starting at 8h30 Friday October 26th (EST).